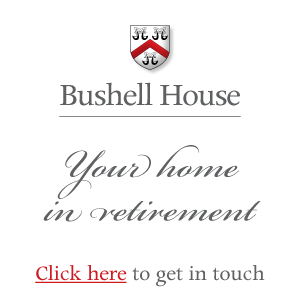 Bushell House celebrated the wedding between Prince William and Kate Middleton in style! Bunting, flags and balloons decorated the house, champagne was served after the service which was watched in the Drawing Room by many of the residents. A special lunch menu was served and the day enjoyed by all.